NINJA’S IN THE BUILDING! Ninja Sushi hopes to be open by the end of December in their new downtown location. 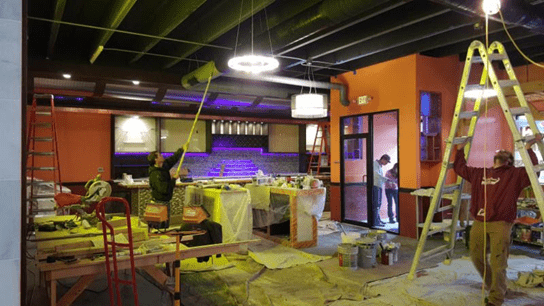 It’s been about two years since Ninja Japanese House, a popular local sushi and Japanese restaurant, disappeared from its Eastridge Center location. Many thought it would be gone forever. But there’s good news! Binh Lin, who was part owner of Ninja Japanese House, has again partnered with her husband, Feng, to resurrect Ninja Japanese House as Ninja Sushi, opening downtown on Dec. 28. According to Binh, the new location, 405 S. Barstow St., will be better than ever. And the location isn’t the only thing that will change. 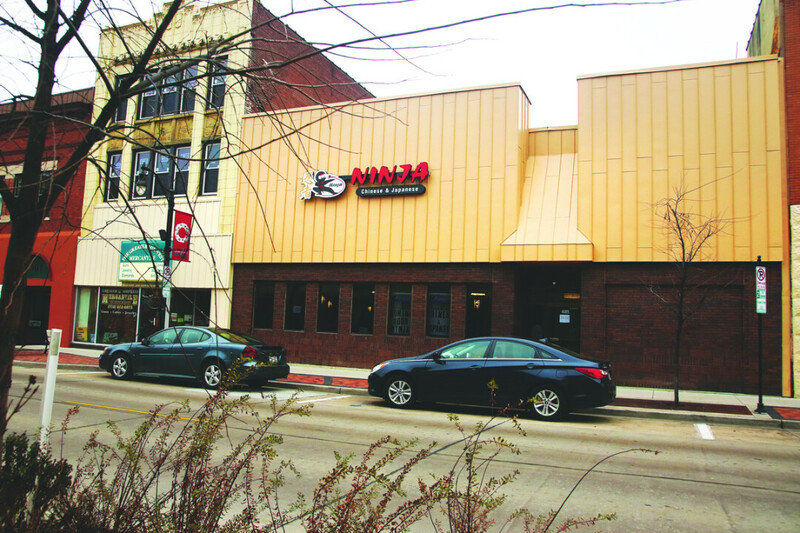 Ninja Sushi will have expanded hours and a wider variety of tremendous dishes than before. Binh and Feng Lin have lived in the Chippewa Valley for about 10 years, and both have been involved with Japanese and Chinese cuisine in the past. Before Ninja Japanese House, Binh owned the China Buffet in Chippewa Falls. Ninja Sushi will offer upscale dining, with reservations recommended and walk-ins welcome. Dinners are estimated to cost about $25 per person, including drinks. The lunch menu will be economical. Don’t let the name fool you. Sushi and sashimi aren’t the only things on the menu. If raw fish doesn’t tickle your fancy, try a traditional Chinese dish, something from the hibachi (prepared in the kitchen and brought to the table), or the roasted duck. The dining room at Ninja Sushi will be open from 11am to 2:30pm for lunch, and from 4:30 to 10pm for dinner service. Get your sake and sushi on from 10pm to 2am on the weekends in the bar. And check out the huge fish tank while you’re there. A planned opening for December 28 is considered the eatery's soft opening because of the holidays. Beginning in January there will be more announcements, specials, and celebrations to really get the party started.